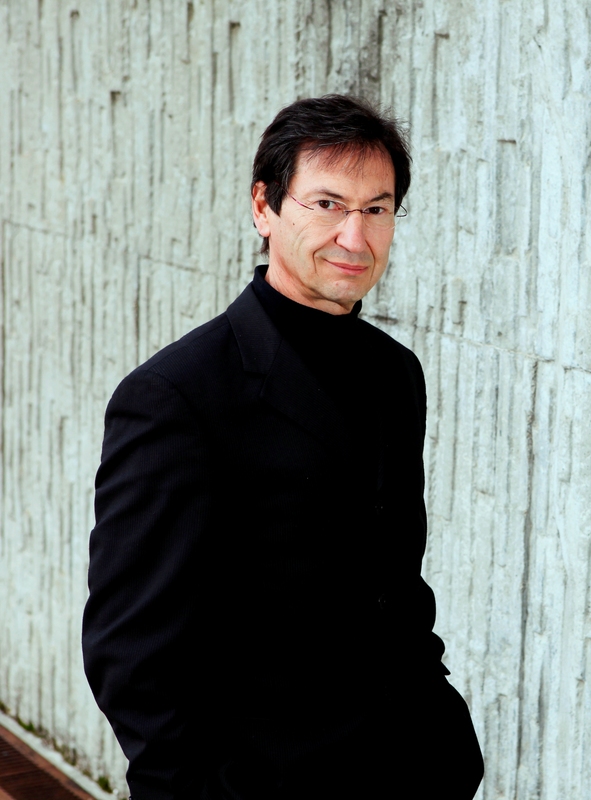 François Flückiger is an Internet veteran and was selected for induction in 2013 in the Internet Hall of Fame together with 31 other inductees. Director of the CERN School of Computing, he is Knowledge and Technology Transfer Officer for Information Technologies at CERN . Before joining CERN in 1978, he was employed for five years by SESA in Paris. At CERN, he has been in charge of external networking for more than 12 years and held positions in infrastructure and application networking, including the management of CERN's World-Wide Web team after the departure of the Web inventor Tim Berners-Lee. He is an adviser to the European Commission, a member of the Internet Society Advisory Council and the author of the reference textbook "Understanding Networked Multimedia" as well as more than 80 articles. He has 40 years of experience in networking and information technologies. 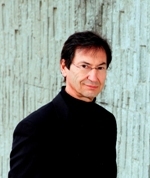 François Flückiger graduated from the Ecole Supérieure d'Electricité in 1973 and holds an MBA from the Enterprise Administration Institute in Paris in 1977.